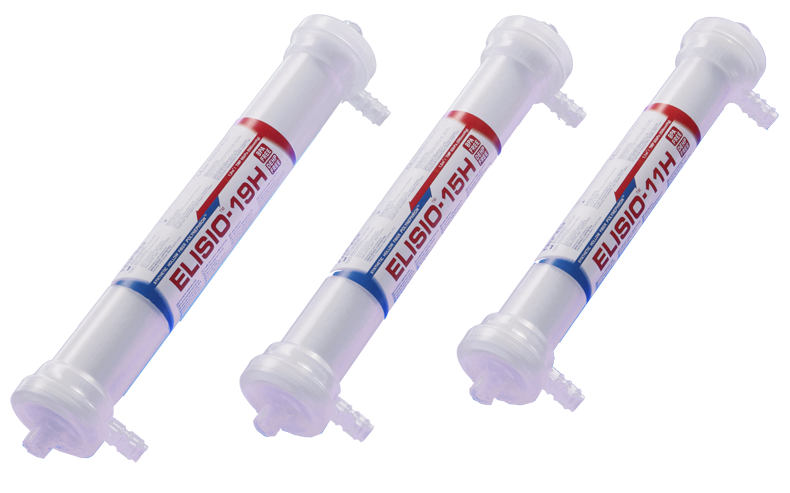 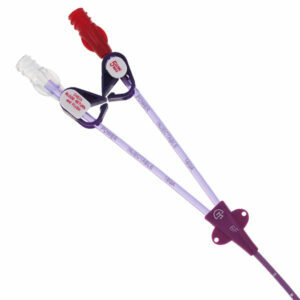 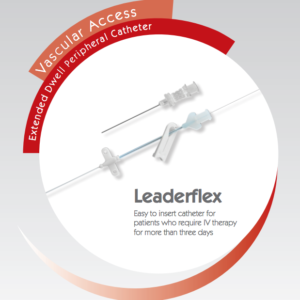 Engineered for convenience and available in single, double and triple lumen configurations in a variety of French sizes, Vivocath radiopaque silicone catheters allow you to cost effectively support a broad range of treatments. 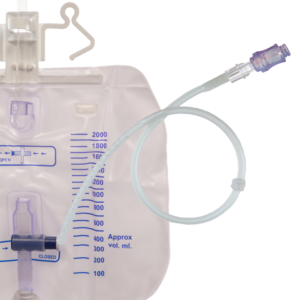 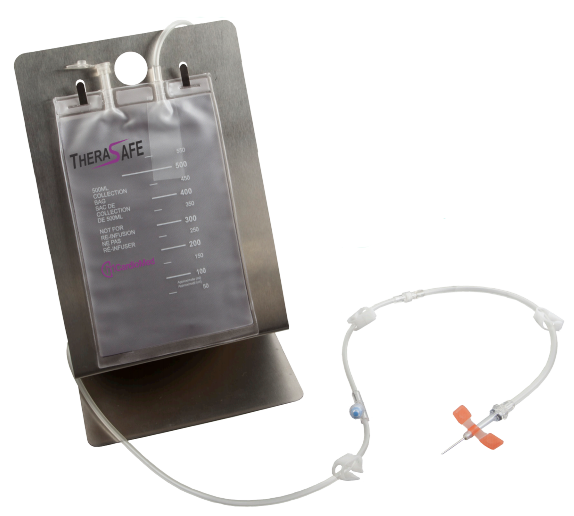 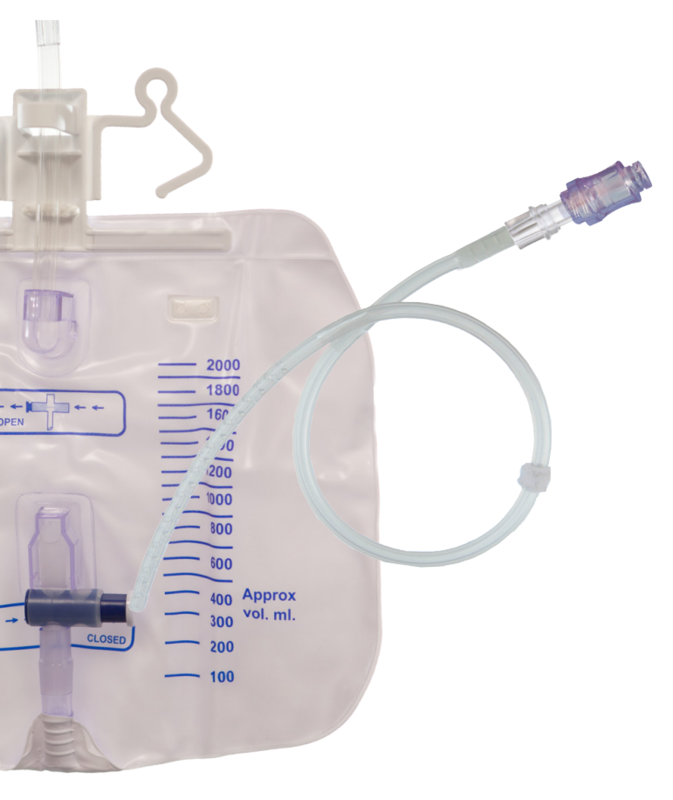 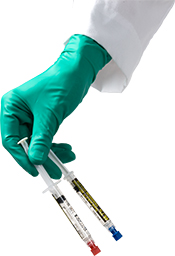 Vivo-cath’s soft silicone composition conforms well to vessel anatomy and enhances patient comfort Compatible with blood products, TPN and a wide range of chemotherapeutic agents and medications, Vivocath will perform in a variety of procedures. 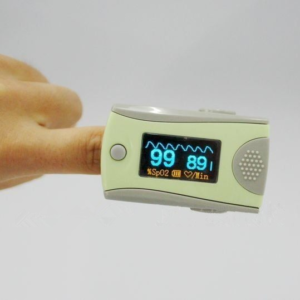 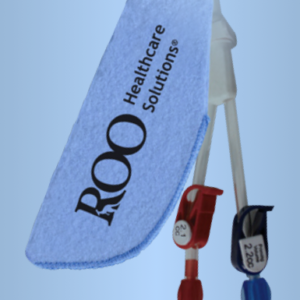 Vivo-cath’s integral polyester cuff promotes tissue growth at the exit site, securing it in place and creating a barrier against bacterial infection. 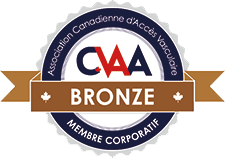 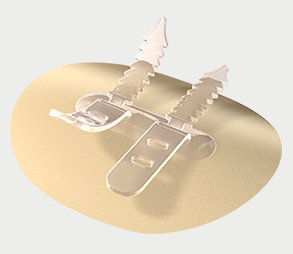 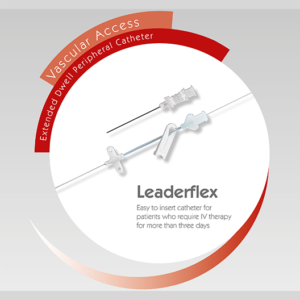 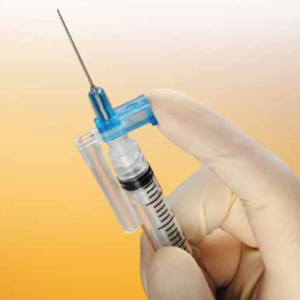 Through continuous innovation, the CardioMed family of Vivocath vascular access products has grown to include implantable ports, access needles and cap systems. 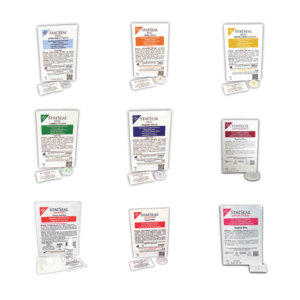 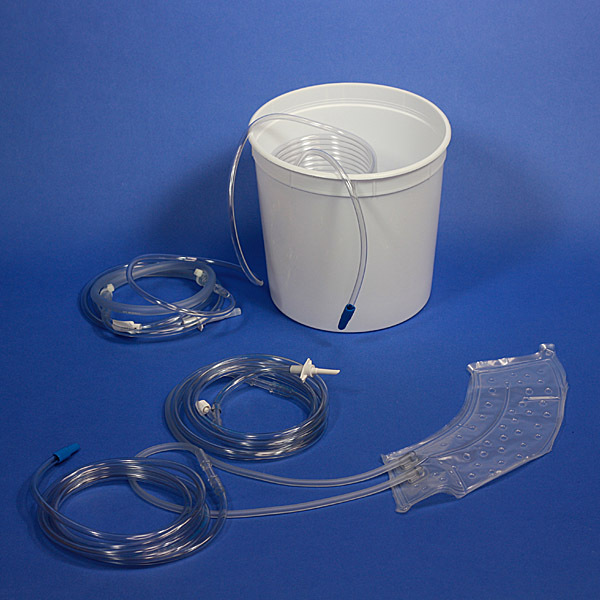 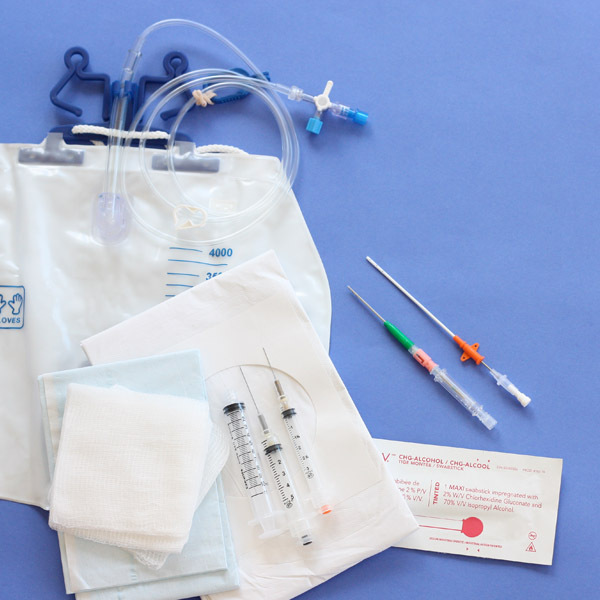 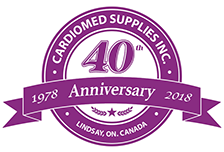 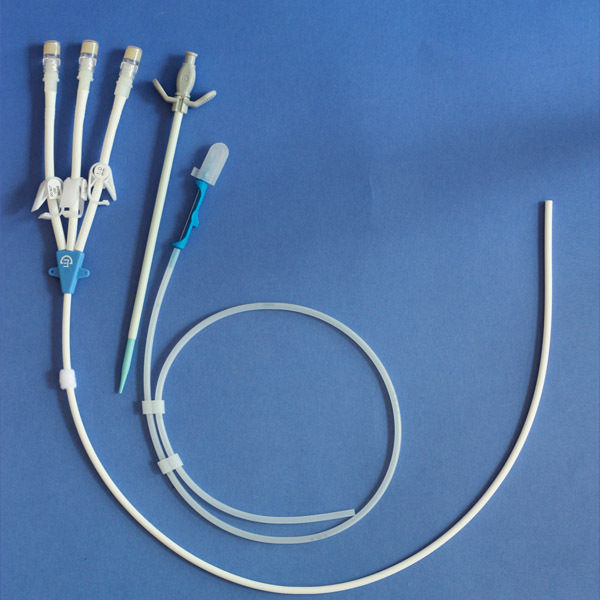 As with all other CardioMed products, Vivocath catheter kits are designed to provide high-quality, cost-effective solutions to real clinical needs and set the standard for patient care.